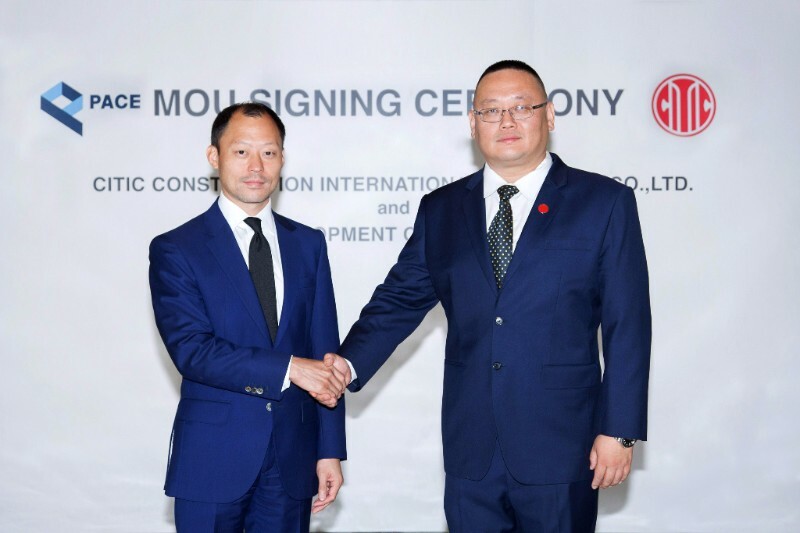 PACE announced its partnership with CITIC Construction International (Thailand) Co., Ltd., a major Chinese construction conglomerate with solid financial strength and a proven track record in construction of large-scale projects. The objective of the collaboration is to develop new residential projects in prime locations in the heart of Bangkok. With this partnership, CITIC Construction will be jointly responsible for the financing and construction of these future projects, while PACE will be responsible for planning, designing, selling and marketing as well as assuring the project quality is maintained to the exceptional standard for which PACE is renowned. Details of the upcoming projects will be disclosed soon. at Centara Grand at Central World. a phenomenon in Thailand’s printed and social media, but also became the hottest name in the Chinese press and social media. 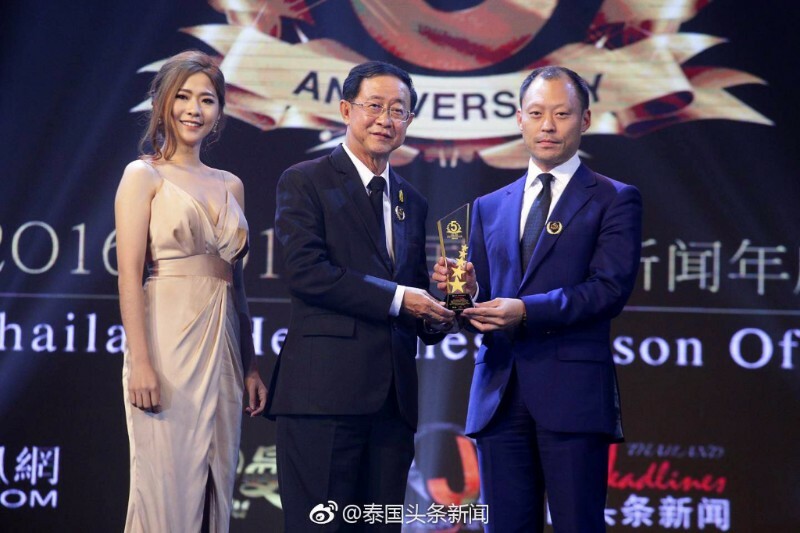 PACE CEO was also recognized by the Chinese as one of the most successful business leaders in 2016/2017 following his global vision and dedication on PACE flagship MahaNakhon development. Sorapoj Techakraisri, PACE CEO was a guest speaker at the Ultra Wealth Group Seminar, held recently at Grand Hyatt Erawan. 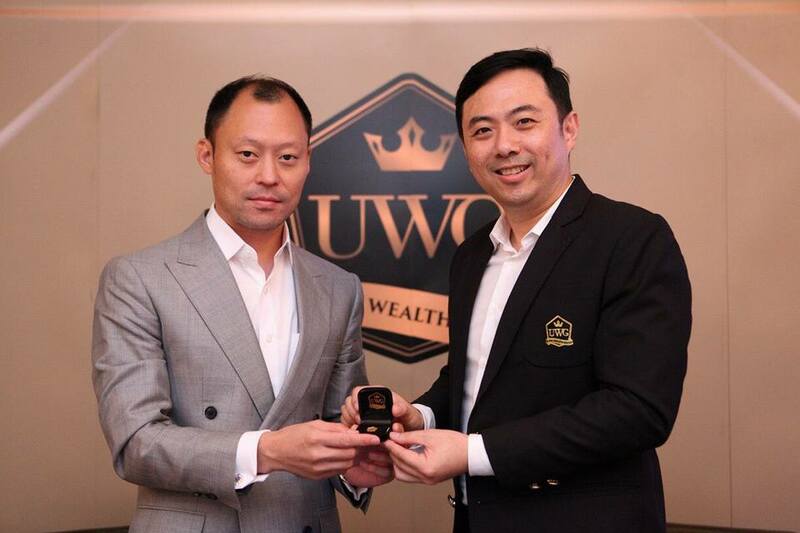 The Ultra Wealth Group is a training course in collaboration with Faculty of Economy, Chulalongkorn University. The course is attended by Thailand’s leading entrepreneurs and executives, focusing on how to successfully invest in all type of assets. MahaNakhon was featured on CNN’s In 24 hours: Bangkok Episode where host James Williams takes us on a day trip in Bangkok. 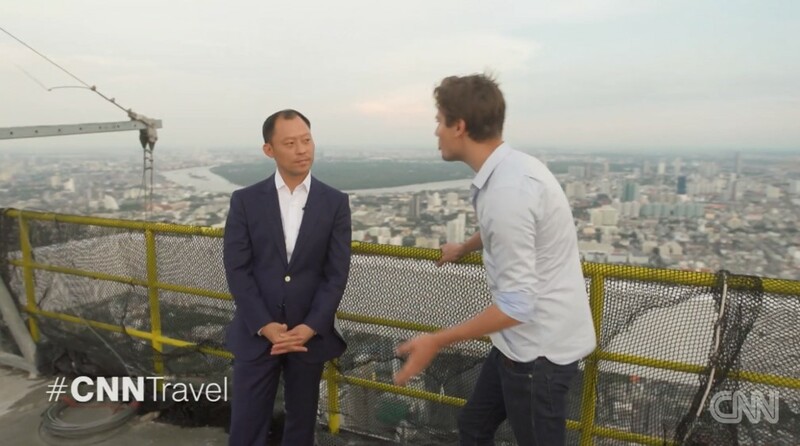 For this episode, our PACE CEO Sorapoj Techakraisri escorted James Williams up to the top of MahaNakhon, showcasing Thailand's tallest tower, and some of the best elements in Bangkok including a spectacular view of the city’s skyline. 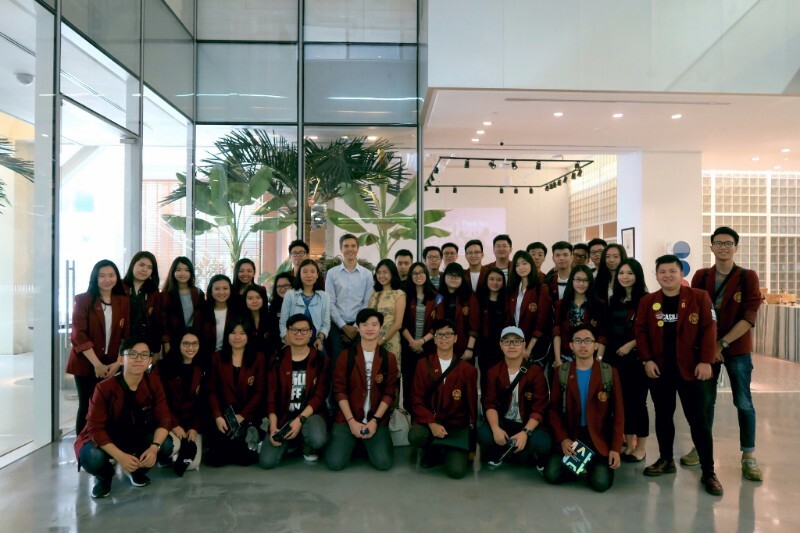 PACE recently welcomed architecture students and lecturers from Tarumanagara University, Jakarta to visit MahaNakhon for “ARCHITECTOUR Goes To Thailand 2017”. MahaNakhon’s MD Kipsan Beck presented the vision, design and concept, sharing details behind Thailand’s tallest tower, as part of the PACE ongoing community engagement and education outreach program for MahaNakhon. 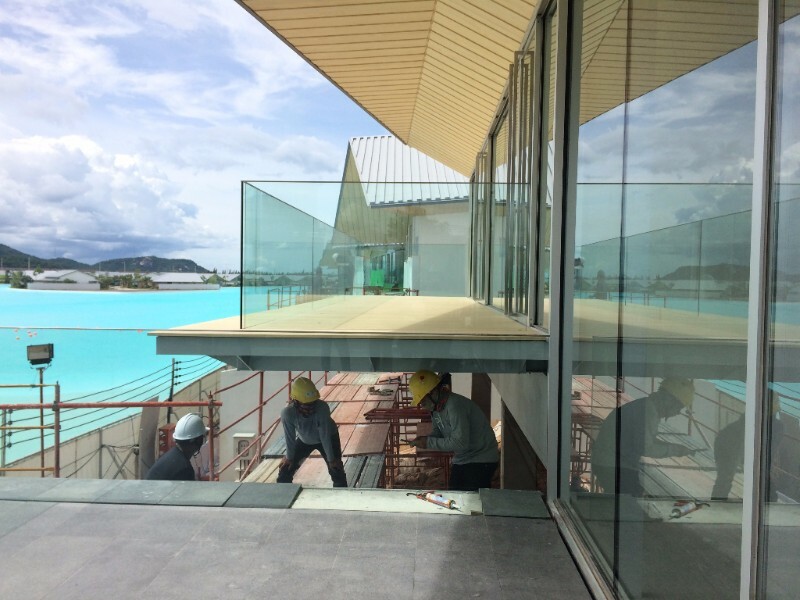 the Engawa, a traditionally inspired Japanese terrace, in the Sloped Villa has received mock-up approval with a cantilevered structure and clear glass balustrade, providing unobstructed view of the Crystal Lagoon. 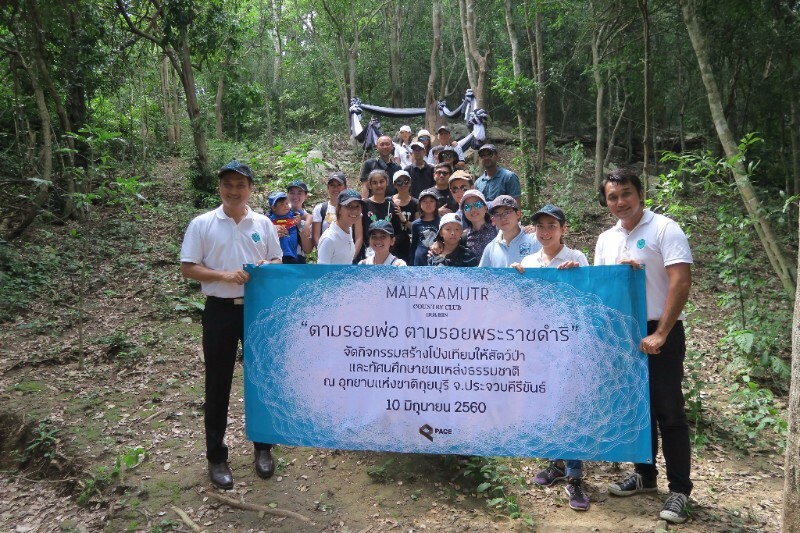 MahaSamutr Country Club recently invited members to an exclusive member’s trip to Kui Buri National Park where members learned how to make salt lick for wild animals and also learned about His Majesty King Bhumibol Adulyadej’s duties and his lifetime dedication to the Thai people. NIMIT construction is continuing as planned. 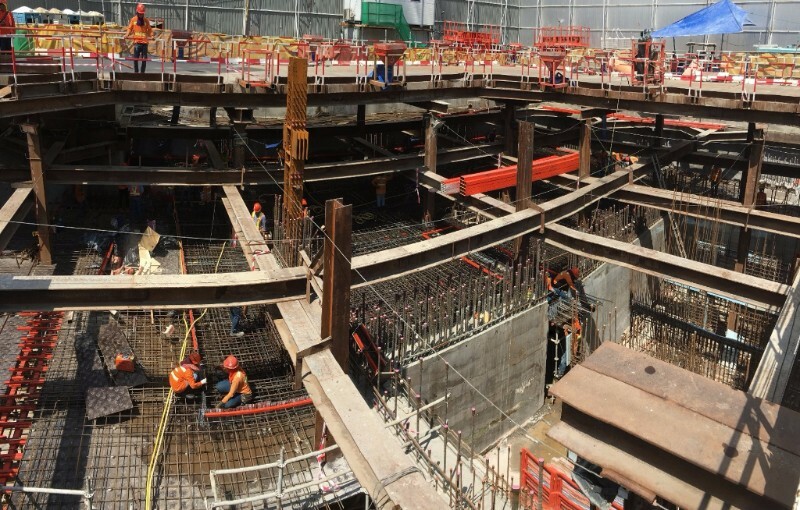 The B1 basement slab casting has already finished and first ground floor slab casting has started. 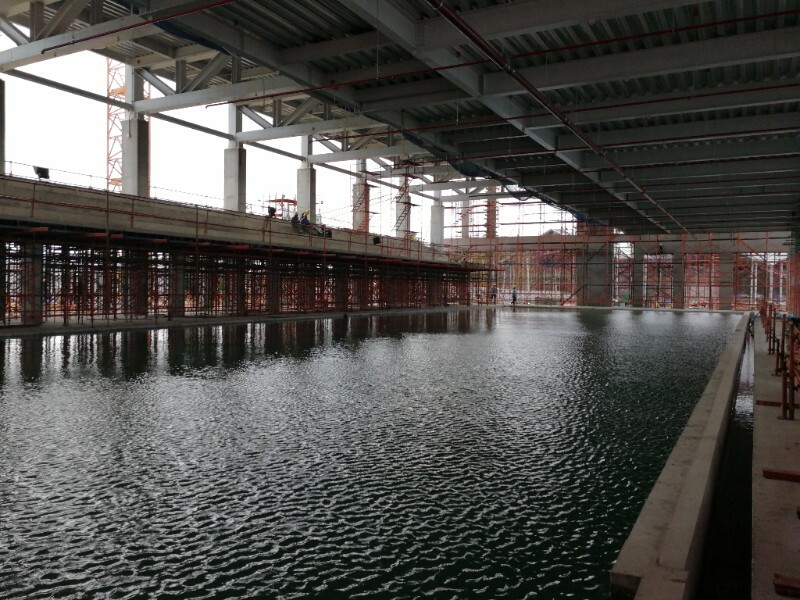 The first core slip form casting from B1 level has also started. By end of July 2017, the core structure is expected to reach Level 4.
open DEAN & DELUCA flagship store at Ashton Asoke – Rama 9. 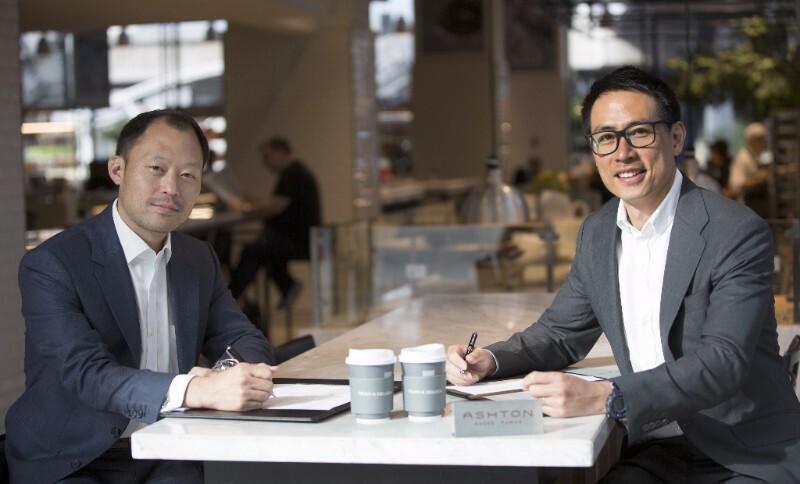 PACE CEO and Chanond Ruangkritya, Ananda CEO. Christophe Thomas, Head of Operations of DEAN & DELUCA (Thailand) and Monika Mikusova, Chief Marketing Officer of Foodpanda Thailand celebrated the launch of DEAN & DELUCA food delivery service. Special for the month of July, there will be no delivery fee (40 baht) when ordering DEAN & DELUCA’s scrumptious favorites. 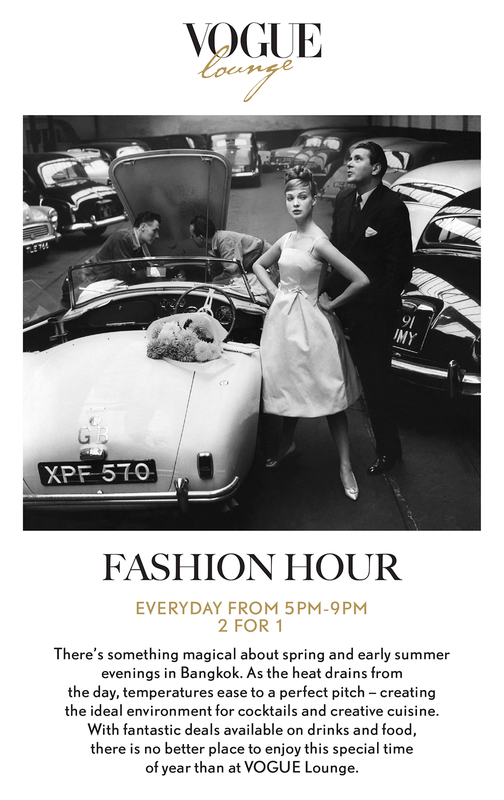 The three participating DEAN & DELUCA outlets include DEAN & DELUCA MahaNakhon CUBE, Central Embassy and The Crystal. Our mouthwatering goodies are just a few clicks away via the Foodpanda mobile application or through www.foodpanda.co.th. 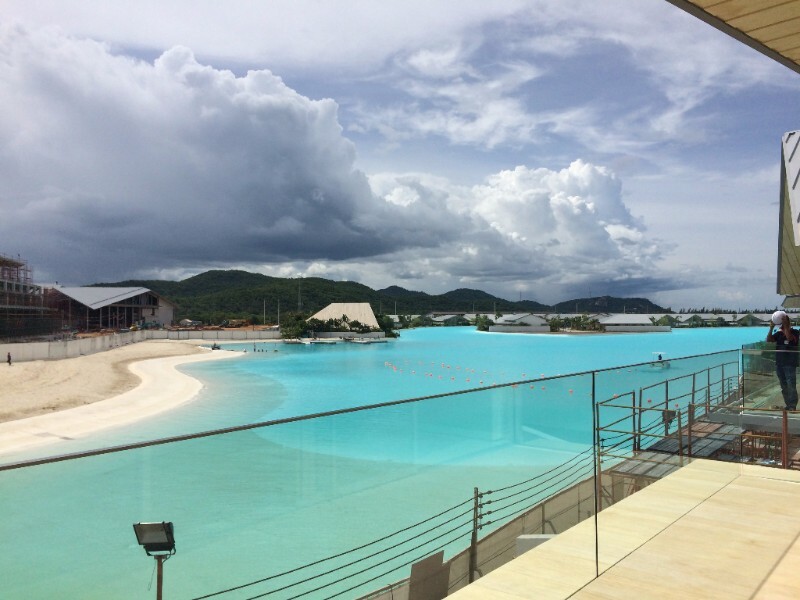 and Bluport Hua Hin. 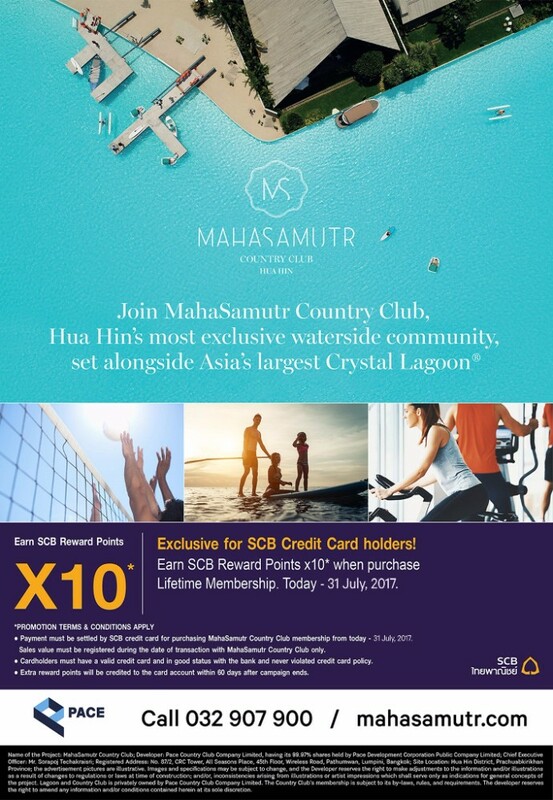 Available from today until October 2017.